Note From Dr. Rosenfeld: I invite all IAMSE members, particularly, non-USA members, to submit items from their country for inclusion in the IAMSE Public Affairs monthly announcement. The items should be strictly related and germane to health science education and of general (rather than just local) interest to the IAMSE family. I look forward to receiving your submissions. Click on “Register Now” to access the registration functionality. 23. A Cost Of Med School Debt: Poor Patients, No DoctorsNational Health Service Corps, a government program that provides full tuition for medical school if students agree to work as doctors in rural areas and other high-need areas after graduation. 24. 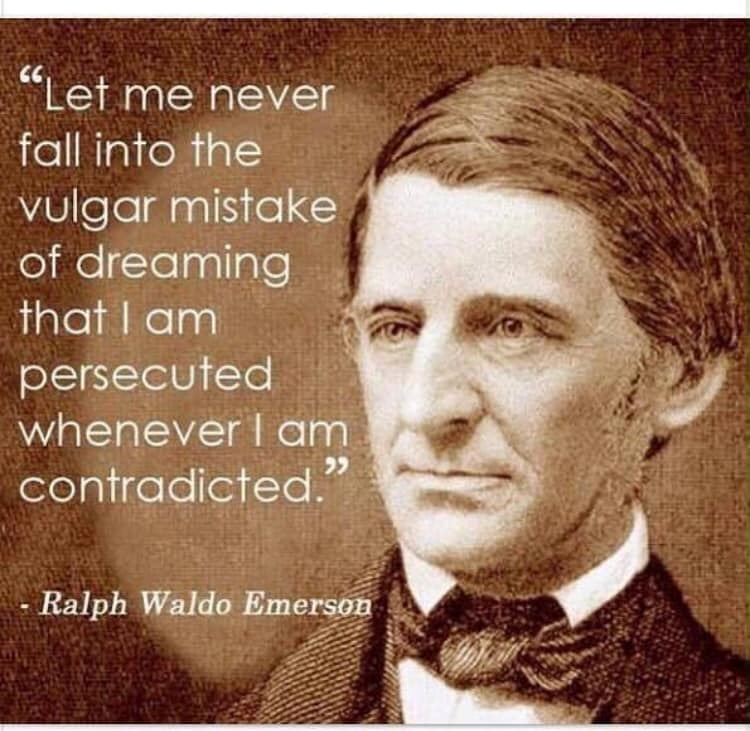 Can We Free Ourselves Of The Dogma Of Medical Education? 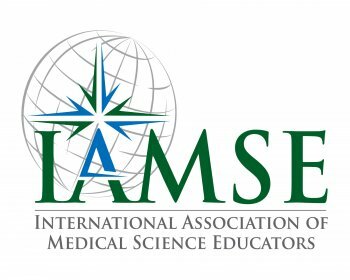 Readers are reminded that IAMSE maintains a Job Board in the Members Only section of the website. More job postings can be found there. Job Opening ID 516451; Attach a cover letter and curriculum vitae as a single pdf file.